Like every good superhero backstory, Communal Shamba came about through a chance encounter with something extraordinary. It’s 2016. 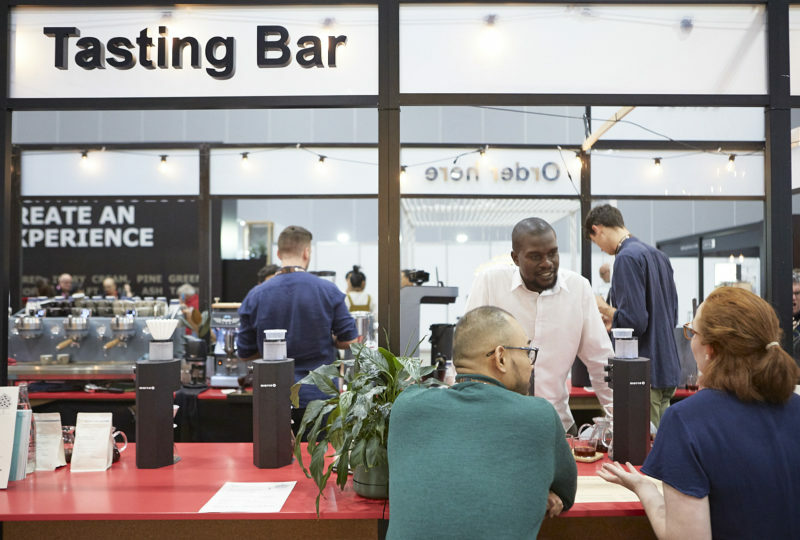 Keremba Warioba and Dr Mkunde Chachage, two home-town Tanzanians who had spent the last 10 years working and studying in Melbourne, stumbled in to one of our Curated Cupping events. 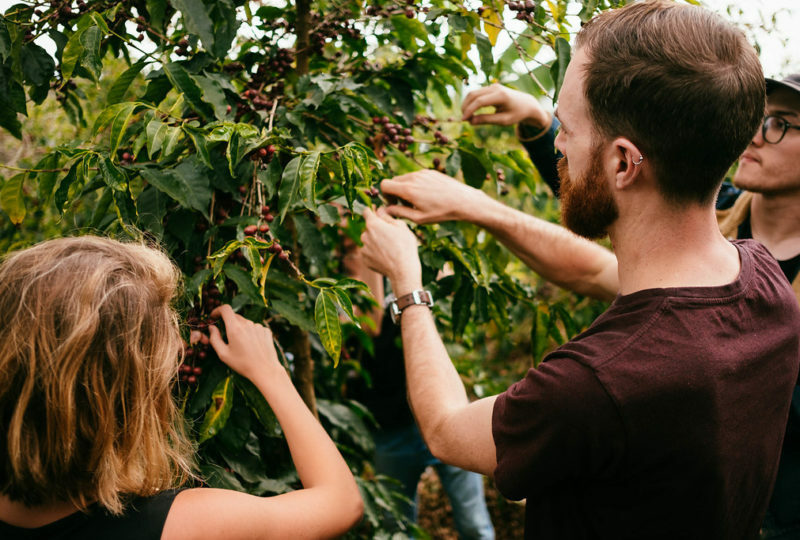 While their family back home grew coffee, they had virtually no coffee experience – but they had a strong passion for agriculture and social impact. After quite a few discussions, we were inspired to offer support in getting their fledgling business off the ground. 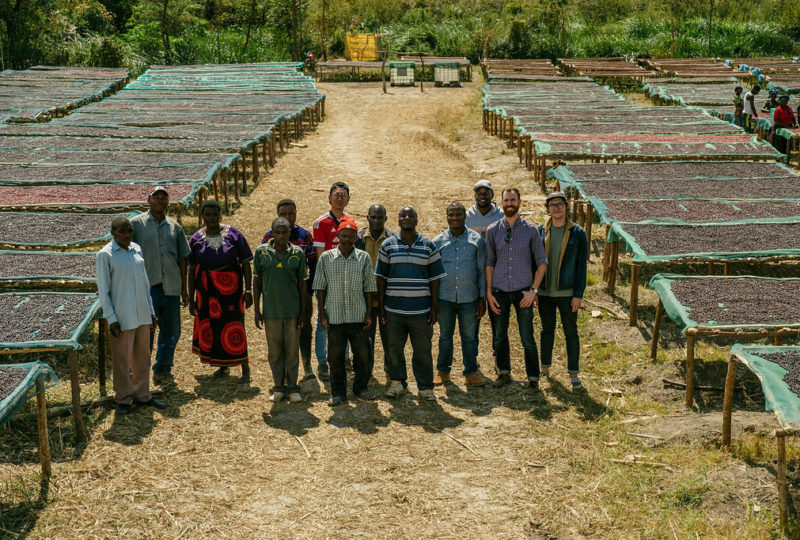 In fact, we went all in and committed to purchasing their first harvest, before tasting it. This allowed the growers to make some production changes with a GUARANTEED payment at the end. Luckily, the first delivery was delicious – you may even remember it from our Limited Release line up! 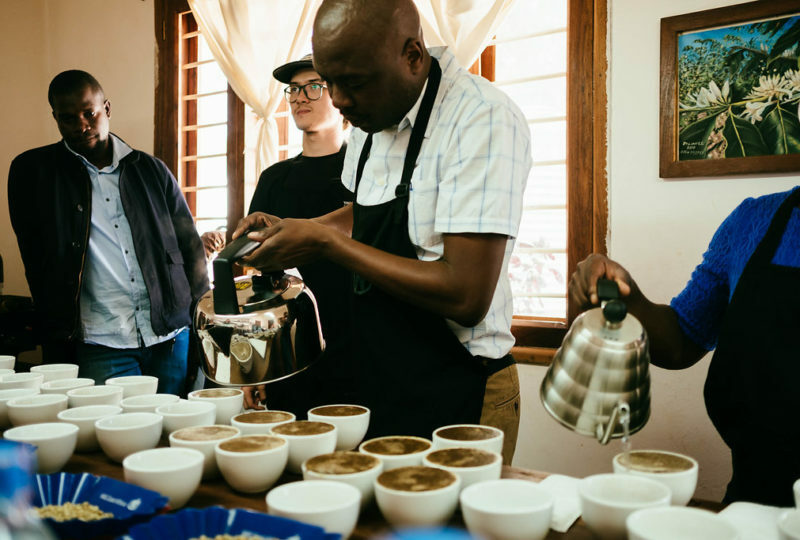 After returning to Tanzania in 2017, Keremba and Mkunde partnered with co-op Mkulima Kwanza and, two harvests in, the business is bringing recognition and funds into a community historically mired in commercial coffee. It’s not just delicious though – backed by Dr Chachage’s medical know-how, funds from the coffee program are being directed towards much needed local health clinic support. Great coffee and positive impact? Right up our alley! In 2018, Dr. Mkunde Chachage earned a double recognition as ‘Best Scientist in Tanzania’ by the National Institute For Medical Research (NIMR) and ‘Best Research Scientist’ at her research center for her continuous effort finding permanent solutions for HIV, TB and Co-Infections. Five Senses on the Ground. 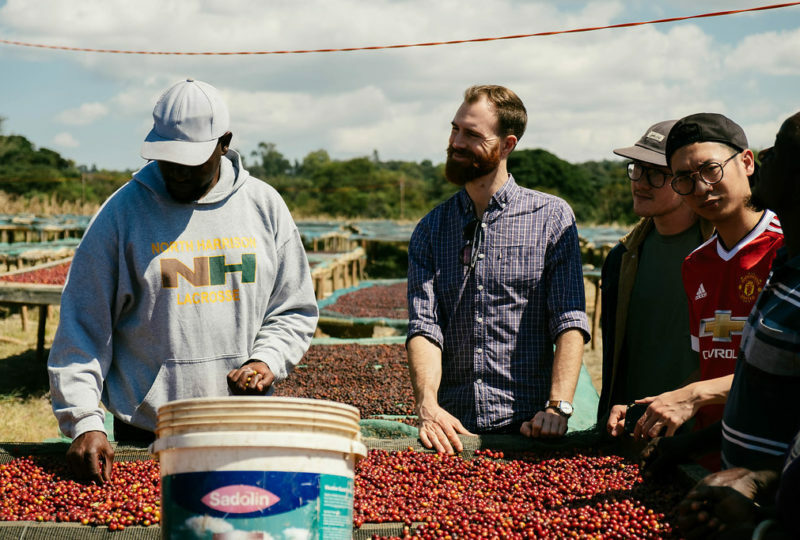 Mid Harvest 2018 and Five Senses visited Mkulima Kwanza, the first ever coffee buyers they’d met. Gathered around the sorting tables, we naturally began to talk of the ripeness of the cherries laid in front of us. These were some of the first conversations about selective picking they’d ever had, but the Mkulima Kwanza leadership immediately took to action and the very next day we were proudly shown bulging bag after bag of pristine, ripe cherries. The results of this selective picking – aptly named Kipenzi or ‘Beloved’ in Swahili – are delicious. This is the kind of coffee we’re super proud of, delivering tasty brews and great results on the livelihoods of the Mkulima Kwanza coop. 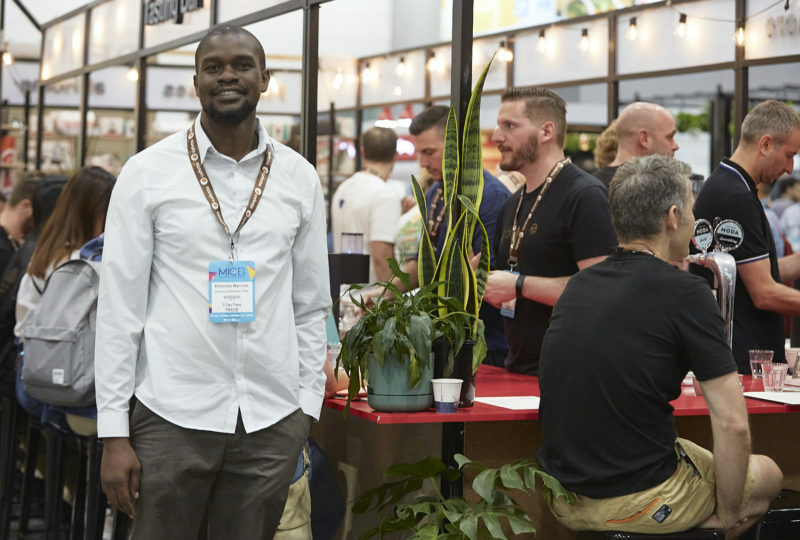 This takes us to MICE 2019, where Kerembe join us to chat all things Communal Shamba. To be drinking a tasting flight of ultra small lot coffees, while casually chatting to the guy who made it happen, is an uncommon experience in the greater specialty coffee world. With so much love flying around the stand for the work Communal Shamba do, and with 20% of all coffee sold at the stand going to help build a local health clinic, we’re looking forward to a happy, healthy & delicious future in Tanzania!